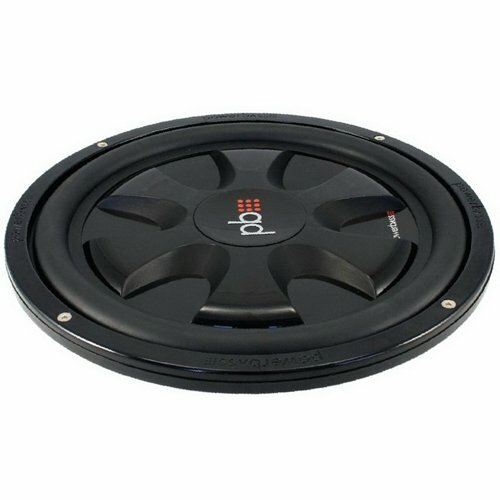 10" Dual 4 ohm S Series subwoofer. Power handling: peak: 550 Watts/ RMS: 275 Watts. Single piece custom injection molded cone. If you have any questions about this product by PowerBass, contact us by completing and submitting the form below. If you are looking for a specif part number, please include it with your message.